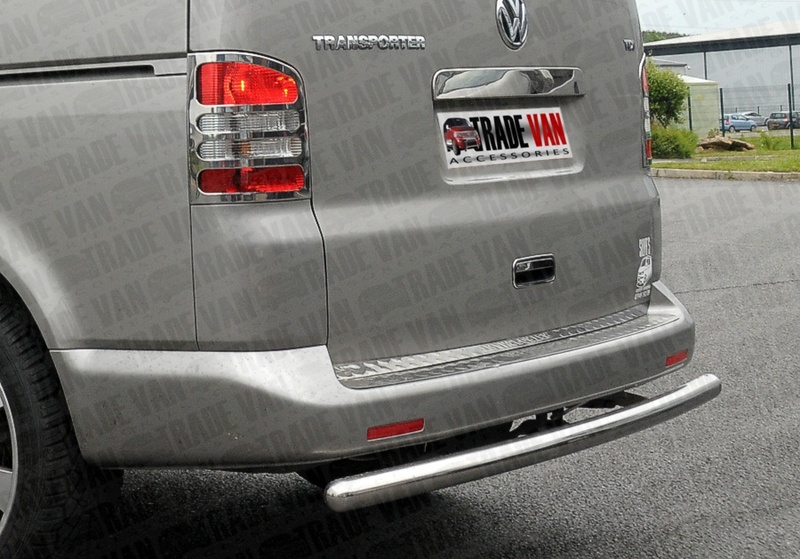 Trade Van Accessories have Exterior Styling parts for your VW Volkswagen Crafter Van. 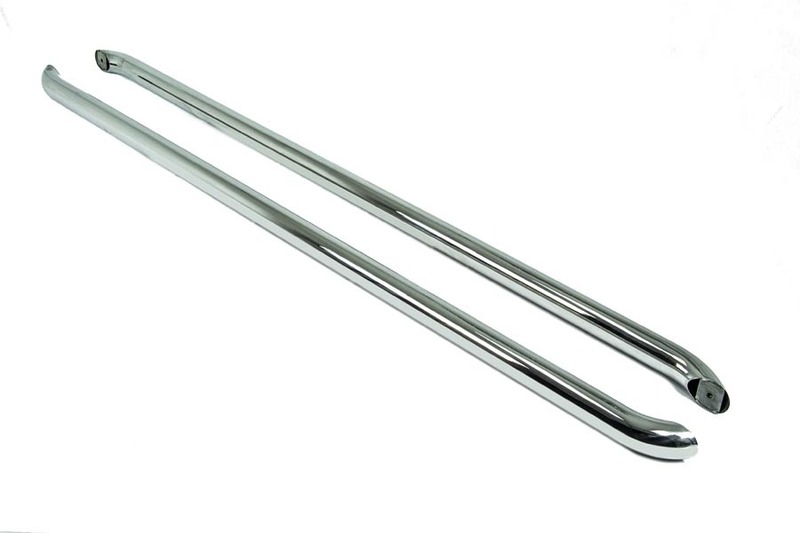 Chrome Mirror Covers, Chrome Stainless Steel Door Handles, Stainless Steel Side Bars, Steps and A Bars are a few of the exterior Van Styling parts that we hold on stock. Interior Van Accessories such as Dash Board Kits in Wood, Carbon Fibre and Aluminium are a favorite buy along with custom Floor Mats. 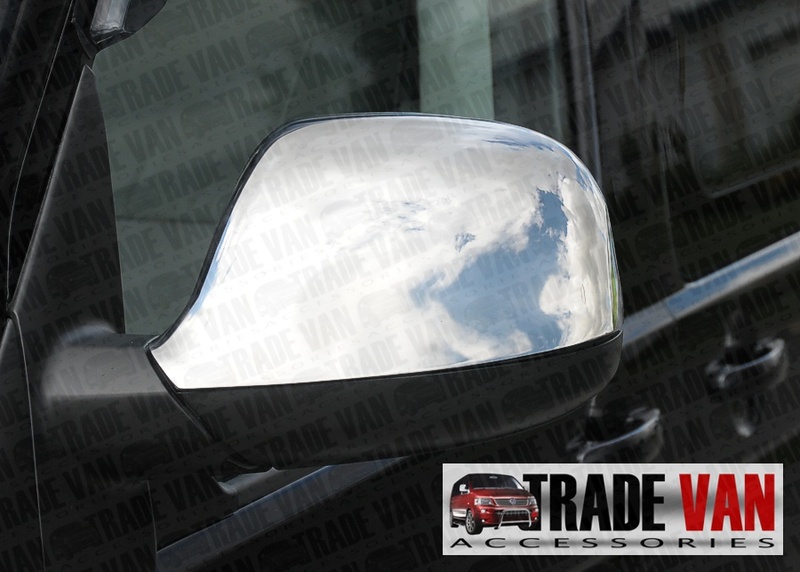 Once again, check our prices with other Van Accessory Websites and see that you get the same great quality for your Crafter and Caddy Van Accessories but at our usual Trade Prices. 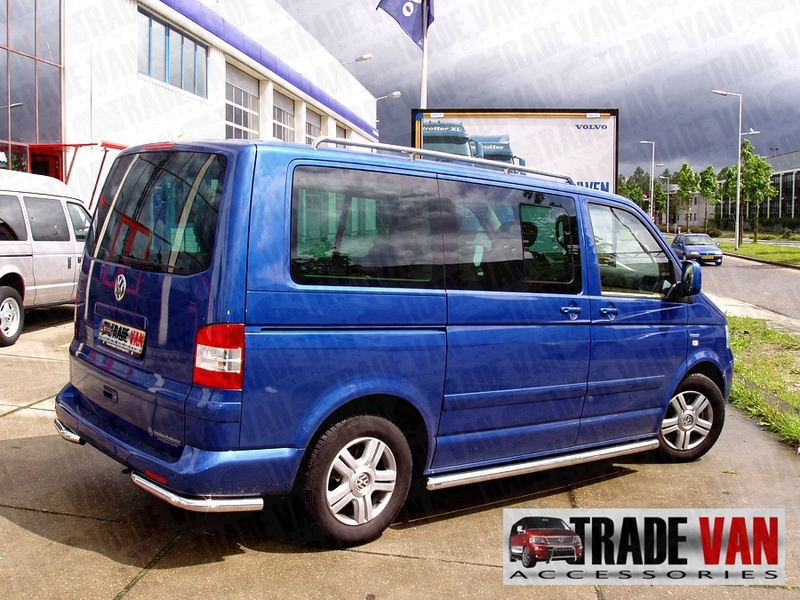 Single Cab, Crew Cab and Combi Vans High Roof and Low Roof are our speciality. If you own a VW Volkswagen van then why pay more?